Consider adding Estrid, the Masked? Her +2 ability is great with the enchant land enchantments (untap them to make more mana per turn) and her -1 makes an enchantment mask which can pump Tuvasa or protect Tuvasa if you mask her. As long as you have counters on Estrid you can make a mask. This can add up very fast because each mask is itself an enchantment. A mask can go on any permanent this can also help to protect your enchantresses. Consider Overgrowth? 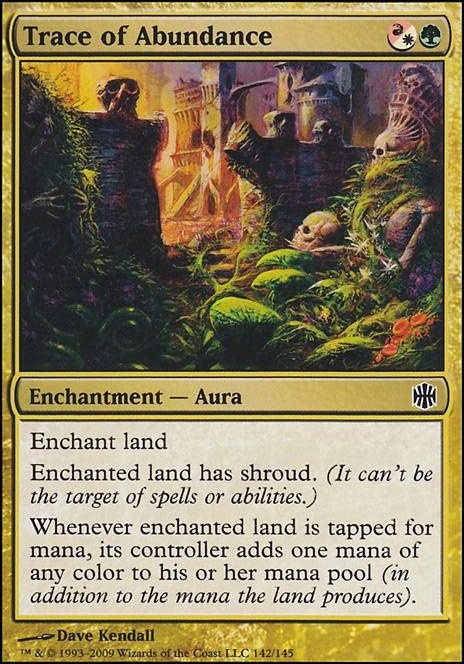 It's one of the powerful enchant land enchantments because it can make three mana when the enchanted land is tapped. 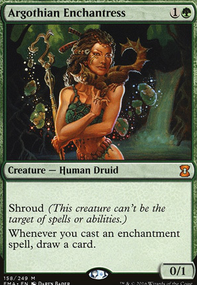 You make any color of mana that the land can produce and then because of Overgrowth's ability you also make an additional two green mana. Trace of Abundance is a good card, but unfortunately you can can't play it in this deck. The color identity of your Commander is only Bant (green, white and blue). 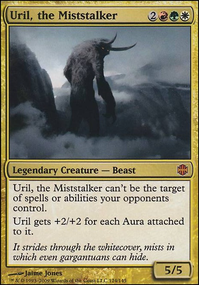 Trace is red, the hybrid mana symbol makes it a red card, a white card and it's also a green card. Can't play red cards with a Bant Commander. Consider Mystic Remora? 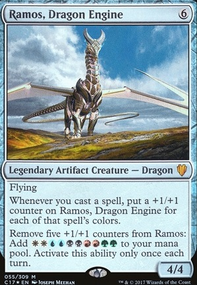 Remora is a very good enchantment in Commander, it's a one drop and it's upkeep cost is easier to pay for you with the enchanted lands. additional mana is a lot of mana your opponent's will have to add if they don't want you to draw card when they a cast a noncreature spell. 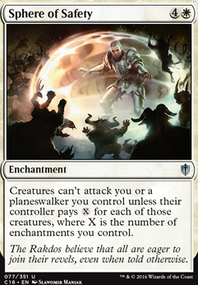 Your opponents will most likely ignore this thus you're drawing cards simply by letting your opponents play the game. 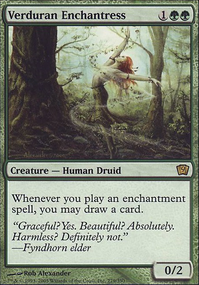 I know you would rather not play creatures in favor of more enchantments for the Sphere of Safety, but personally I would be willing to sacrifice that for a couple copies of Herald of the Pantheon because its "ramp" effect is more efficient than simply getting a single extra mana from a Trace of Abundance, for example. Does it just mess up the curve or is there another reason for not including the Herald? On a similar note as Trace of Abundance, I'm pretty sure Autumnal Gloom Flip doesn't work because of the Black mana symbol. Though I may be wrong on that. I build a Tuvasa enchantress deck...feel free to check it out.